This information is useful for risk management because the year 2005 has already been extensively studied and its tropical cyclone hazards and risks to infrastructure are well known. In a multi-national collaborative study published in Science Advances, scientists from the Commonwealth Scientific and Industrial Research Organization (CSIRO), the University of Melbourne and the Barcelona Supercomputing Center (BSC) found the record number of tropical cyclones that occurred over the North Atlantic in 2005 (28 storms) is close to the maximum number that might occur in this region given existing climate conditions. This information is useful for risk management because the year 2005 has already been extensively studied and its tropical cyclone hazards and risks to infrastructure are well known. Thus, it could serve as a tropical cyclone risk benchmark for future hurricane seasons in this basin. The study also does not directly examine the potential for damage caused by the storms. 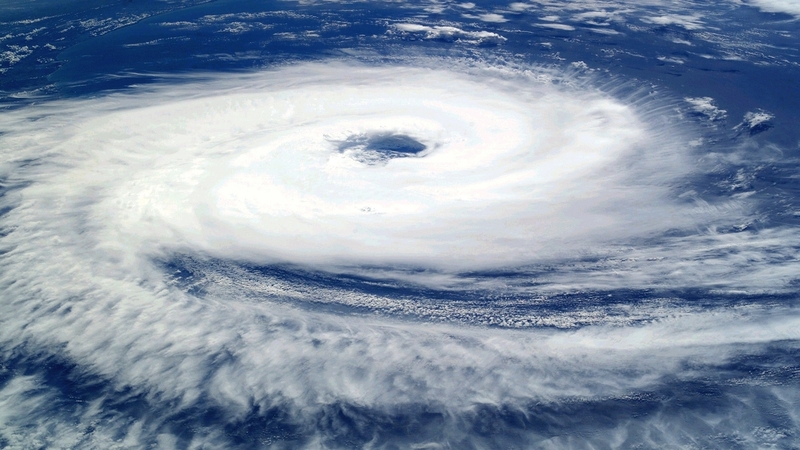 Hurricane damage in a season is correlated with the overall number of hurricanes, but there is variation within those hurricanes as to the extent of that damage—an issue that Dr. Caron and his colleagues plan on looking into in an upcoming study. The work was sponsored by the Risk Prediction Initiative (RPI) and had further input from Stockholm University’s Bolin Centre for Climate Research. Dr. Mark Guishard of RPI said, “This work is important in the context of risk management, so it’s not surprising that our industry sponsors were keen to support this research.” RPI is a science-business partnership based at the Bermuda Institute of Ocean Sciences, supporting researchers in academia and providing independent insights for decision makers in the insurance industry.